It’s time to finish what he started, when Arrow: The Complete Sixth Season arrives on 3rd September. To celebrate, we are giving 3 lucky readers the chance to win a copy of the box set on DVD. The competition ends at 23:59 on 19 September 2018. 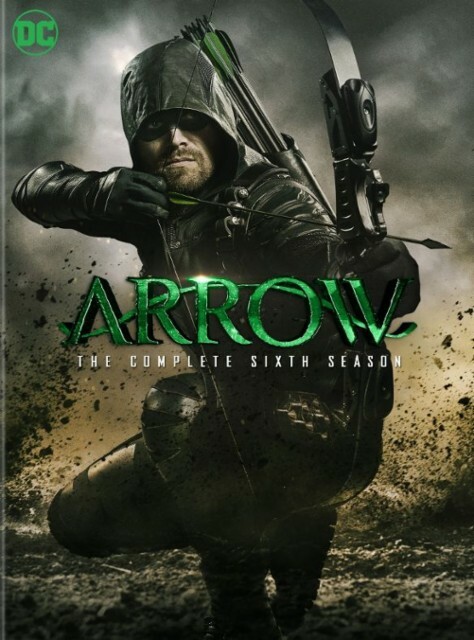 Each prize consists of an Arrow: The Complete Sixth Season DVD.